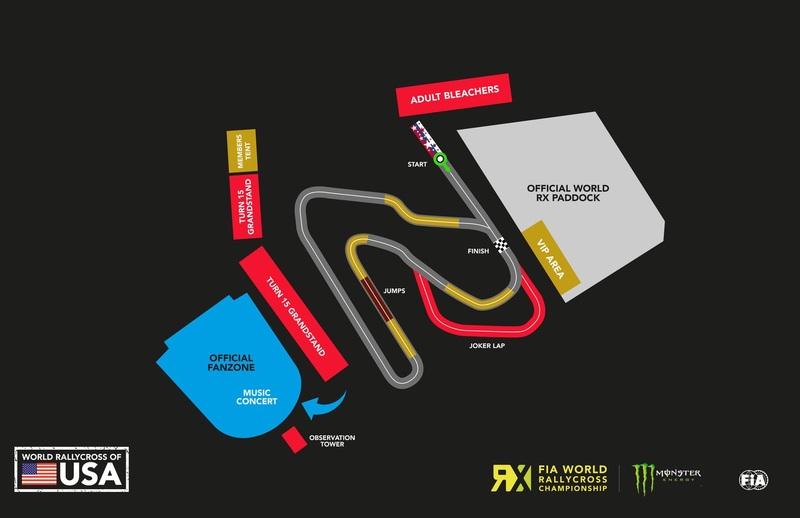 The FIA World Rallycross Championship presented by Monster Energy has officially landed in the United States as the much-anticipated World RX of USA held its official launch with the grand unveiling of the brand new rallycross track at Circuit of The Americas in Austin, Texas (Wednesday). 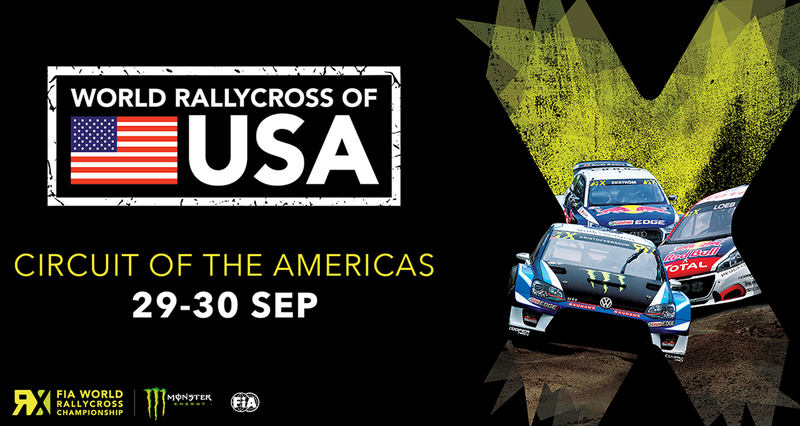 Tickets purchased in advance for the entire weekend will start at $30 and are available for purchase at worldrxusa.com. 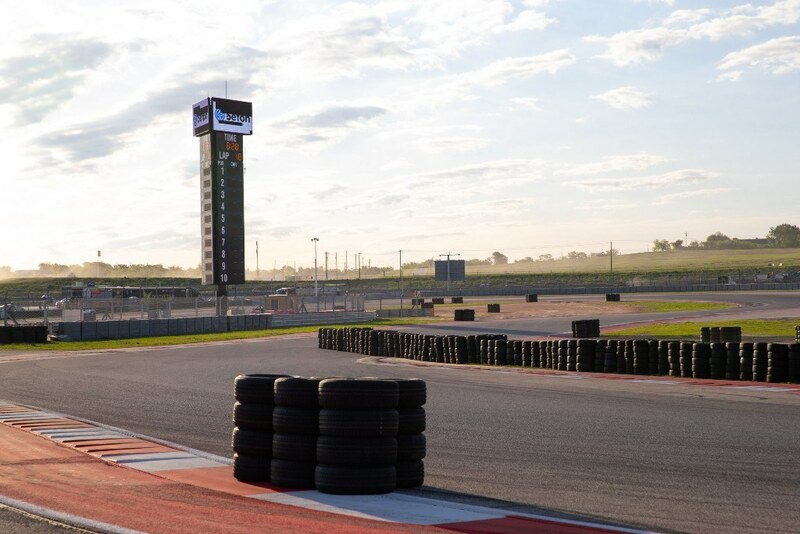 The purpose-built track will see the world’s top drivers go head-to-head on the only permanent Rallycross track in the United States. The racing will be located in the stadium area of the facility between turns 12-15, creating a natural amphitheatre that ensures fans can see the entire track from any seat. Furthermore, World RX of USA will give event-goers the full festival experience with world-class music acts, action sports, and the finest food to complement the spectacular racing action.